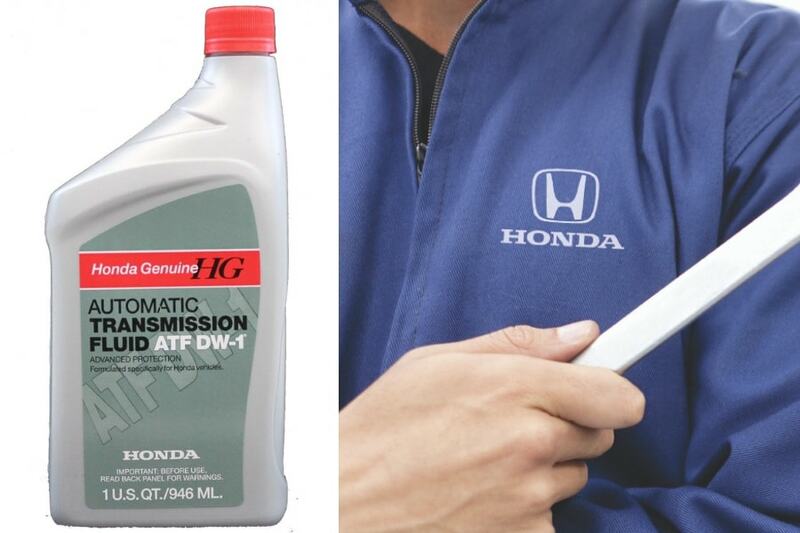 All of these are signs that your Honda is nearing or past due for a transmission service. During your Automatic Transmission Service at Roy Schmidt Honda, one of our Factory Certified Technicians will inspect your transmission lines and fluid to check for leaks and any obstructions that may be harming your Honda. Then, they will drain your transmission fluid, cleaning away any debris, residue, and contaminants. Once your transmission lines are cleaned, we will replace the old, dirty fluid with clean, high-quality Genuine OEM transmission fluid and a new transmission filter. This way, your Honda’s transmission life cycle will be drastically improved. But why does any of this matter? Debris can build up in your transmission due to a breakdown in the fluid. Heat, moisture and the constant amount of friction your transmission regularly endures starting to cause the transmission fluid to lose its lubricating properties. By the simple act of getting your Honda Automatic Transmission Service done by a Factory Certified Technician, you are ensuring that a thorough inspection will be done to your Honda. However, by putting off this service, you run the risk of incredibly costly repairs and the potential failure of the internal clutches and friction plates, valve body, and solenoids. 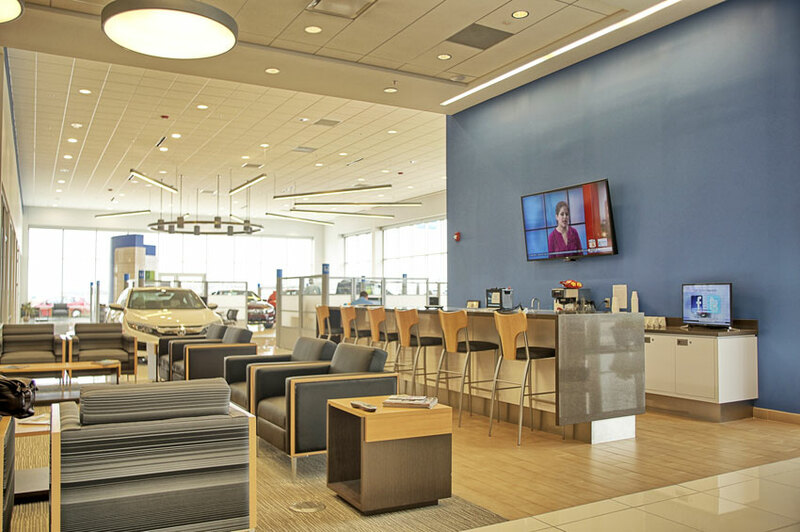 At Roy Schmidt Honda, we always encourage checking with your owners manual for regular maintenance intervals. The tricky thing with servicing your transmission is that if you use your Honda to tow heavy loads or spend a lot of time driving on mountainous or other strenuous terrains, you’ll need to think about getting your Automatic Transmission Service done much sooner than your owners manual recommends. 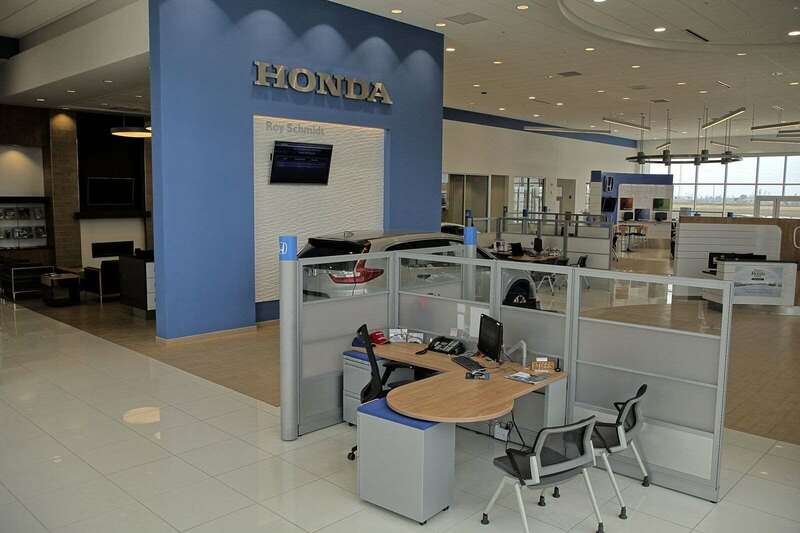 By choosing Roy Schmidt Honda for your Honda Automatic Transmission Service you are choosing a Honda Dealer that prides itself on top-notch service. 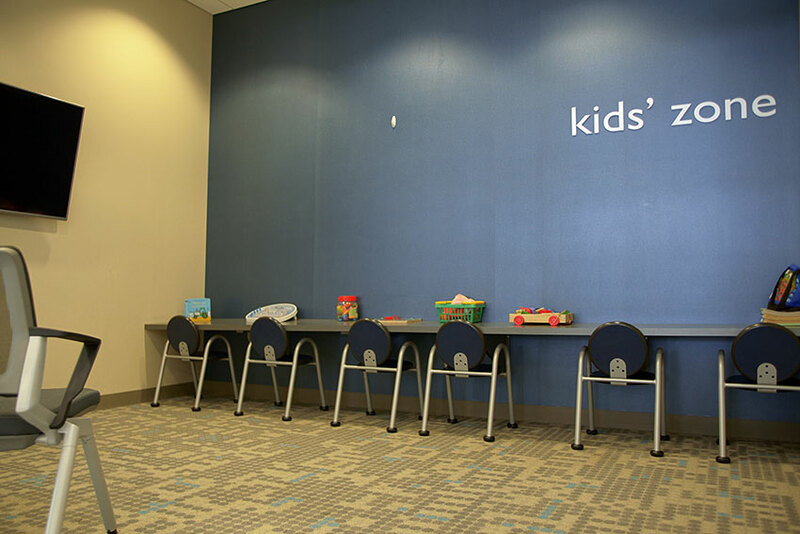 You are choosing a service center that has been a part of the Effingham, Mattoon, Vandalia, and Charleston areas for years. 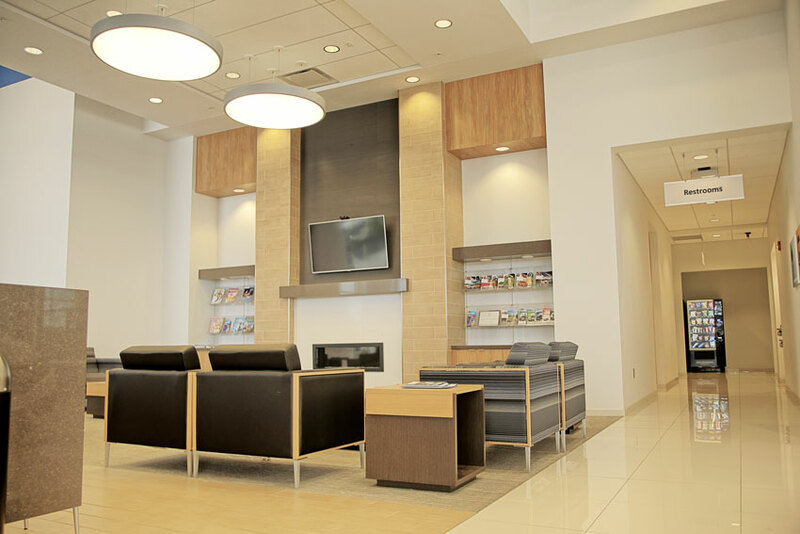 While your Honda is being tended to, we invite you to relax in our comfortable waiting areas, connect to our complimentary WiFi, enjoy some hot tea or cocoa and let us take care of the rest!